Why just clean when you can REFRESH? Providing Lubbock and the surrounding communities with fast, professional service. Whether you need expert care to restore your floors or professional help to recover your home from water or fire damage, Refresh Carpet Cleaning will handle everything for you. Our expert team will leave your home clean and restored - Refreshed! Tell your insurance company you prefer Refresh as your restoration specialists. 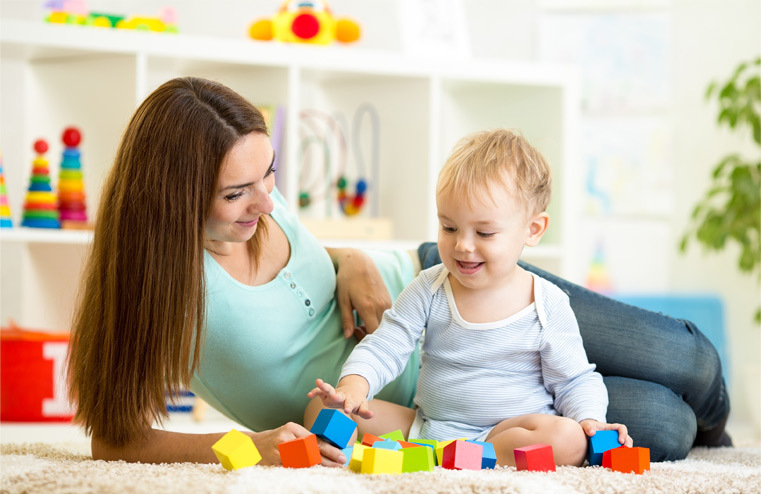 We will remove dirt, stains & odors, getting your carpet or rug its cleanest - and restore its appearance. Clean & brighten your hard-surface floor, restoring luster & giving it a like-new appearance. We clean soiled upholstery of all types. Once we've finished, you can enjoy your refreshed upholstery and its improved appearance! When a water leak happens, you need fast & competent service. We have the experience & equipment to mobilize fast & remove water quickly & get your household back to normal. Our team will clean your ducts, offer advice on system filters, & leave you & your family with superior air quality. Carpet stretching can remove unsightly wrinkles and bulges as carpet naturally relaxes over time. We also conduct repairs on all types of carpeting, using the best professional techniques. We will remove stubborn odors from your home or office, no matter their source. When fire strikes, you need immediate help to restore your home. We offer a full range of restorative services to get you back to normal quickly. Dirt & grime accumulate everyday. We can get the dirt out, from deep within the carpet's or rug's structure. Your carpets/rugs will last longer & look better. Pets are simply part of the family. Stains & odors happen, & can be very difficult to remove without professional servicing. We can remove them for you! Over time, buildup can dull many hard-surface floors & make grout unsightly. You may not have realized how your floor's appearance has changed. We can remove the buildup & leave your floor sparkling clean. In addition to outstanding cleaning & water extraction services, you'll notice our friendly, professional service is simply the way we do business. We hope to serve you again and be your "go-to" restoration specialist and home care service provider. West Texas is particularly prone to dust, as we all know. 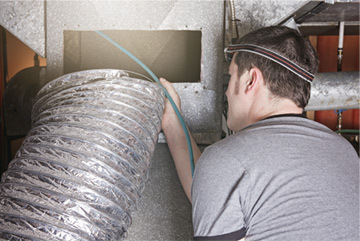 Many homeowners may not know that dust and tiny fibers have accumulated in their home's duct system over the years. 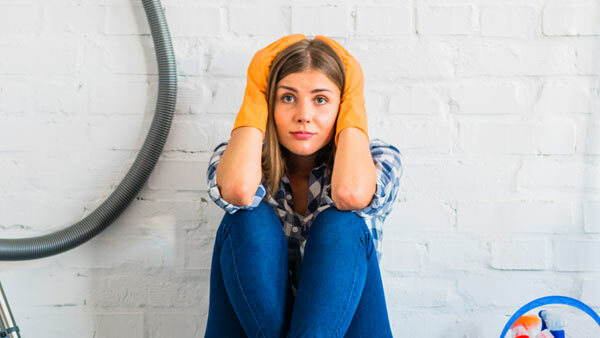 Call us today for your in-home inspection—our team can clear your ducts, offer advice on system filters & help you & family breathe better quality air. Best carpet cleaner in Lubbock hands down, made my carpet and kitchen tile look like the day they were installed. 5 Stars. Just had our air ducts cleaned out by the Refresh guys. They were informative, very personable, and professional. I highly recommend them. 5 Stars. Great company. Did an amazing job cleaning two recliners for me. Honest and professional. Would recommend them to anyone. Refresh cleaned my carpets this past Tuesday, July 31st, 2018. They were prompt in their arrival, courteously calling to let me know that they were on their way. They did a thorough, excellent job cleaning my carpets. I will use them again in the future. Would recommend these guys 10/10. They made sure that all my carpets were as clean as they could be. Smells great, looks even better, and quick work. Thanks again! Let us know a few details & we will be in touch right away. Refresh Carpet Cleaning serves the Lubbock and West Texas communities with high quality carpet, area rug and upholstery cleaning services. We also help provide water extraction and duct cleaning services. Visit our sister company for all your pest elimination needs - Pestime Elimination Services.